If what you’re looking for is a conveniently located hotel in Kuala Lumpur, look no further than Aloft Kuala Lumpur Sentral Hotel. With its location just 10 KM from the city center and 70 KM from the airport, this 4-star hotel attracts numerous travelers each year. Visitors to the hotel can take pleasure in touring the city’s top attractions: Nu Sentral Mall, KL Sentral Left Luggage Office, Nu Sentral. 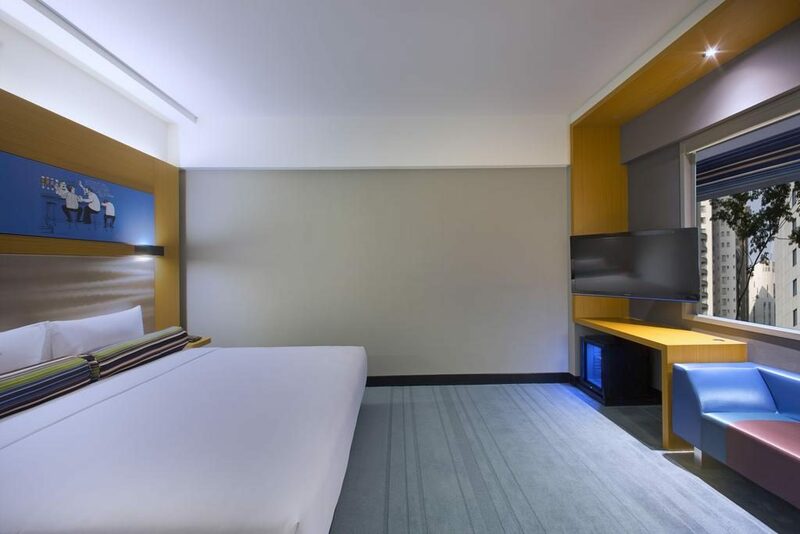 Offering hotel guests superior services and a broad range of amenities, Aloft Kuala Lumpur Sentral Hotel is committed to ensuring that your stay is as comfortable as possible. 24-hour room service, free Wi-Fi in all rooms, 24-hour security, daily housekeeping, wheelchair accessible are just a few of the facilities that set Aloft Kuala Lumpur Sentral Hotel apart from other hotels in the city. Experience high quality room facilities during your stay here. Some rooms include television LCD/plasma screen, internet access – wireless, internet access – wireless (complimentary), non smoking rooms, air conditioning, provided to help guests recharge after a long day. Besides, the hotel’s host of recreational offerings ensures you have plenty to do during your stay. 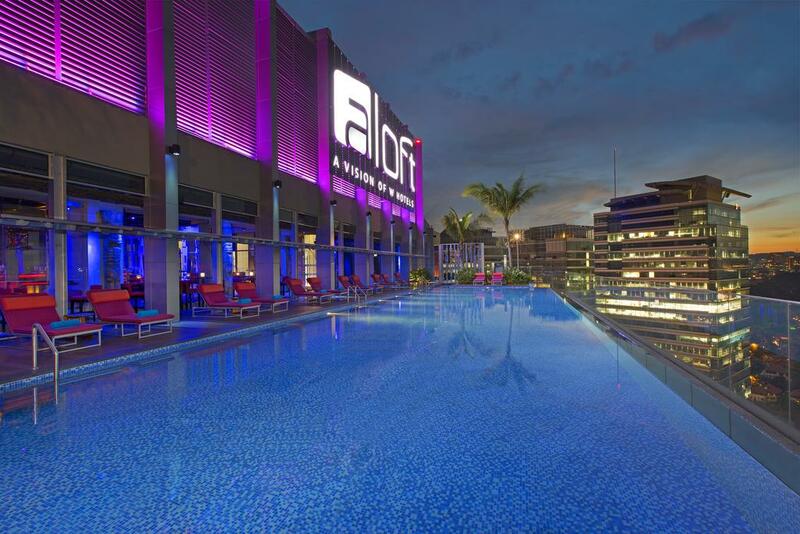 Whatever your purpose of visit, Aloft Kuala Lumpur Sentral Hotel is an excellent choice for your stay in Kuala Lumpur.